I recently met up with some of my ‘would-be’ writer friends and we were discussing what made the most ideal writing environment. For one person it was a set of ear buds and a laptop at a coffee shop. For another, the local library or dining room after the kids had gone to bed. My ideal space is somewhere quite with lots of space and natural light. Most often this is the dining table in my apartment. In summer time on the weekend it’s at the beach. At the moment I am gazing out at the beach at Maroochydore. It’s early morning, the surf’s up and it’s another perfect day in Queensland. But here’s the problem. Should I stay inside or go to the beach! 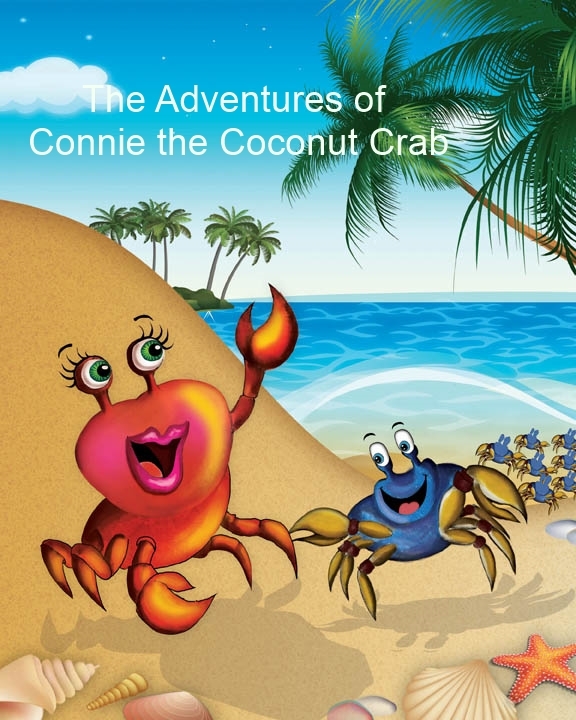 A Meaningful Children’s book–finally published. 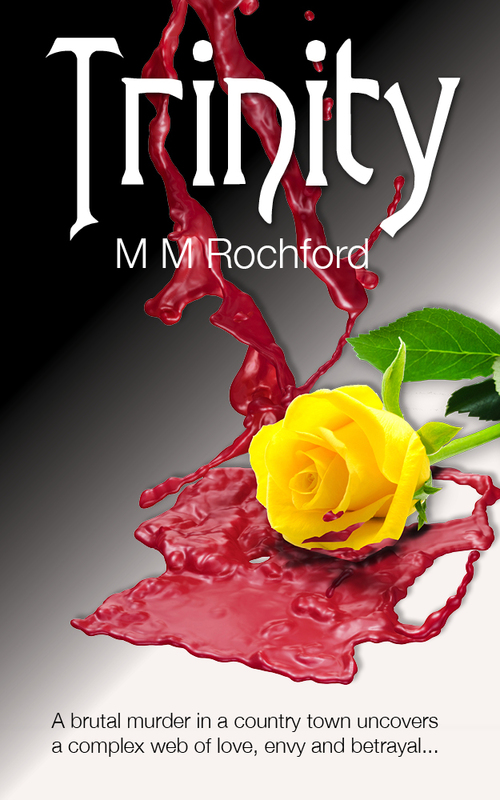 Trinity – a great Australian crime novel. What would happen if time was metricated? The first in the Louise Keller PI Series Available from Amazon Kindle Books. Available from Amazon Kindle Books.